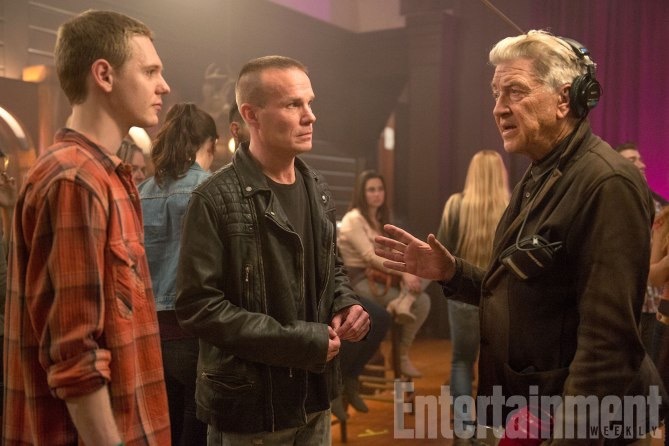 Entertainment Weekly has released a never before seen set of photos from the very secretive set of Twin Peaks. This is our first look at many of the refunding favorites such as Hawk, Andy and Lucy, Shelly and Norma, Gordon Cole and Albert Rosenfield, Denise Bryson, and James Hurley. Let the speculation begin! 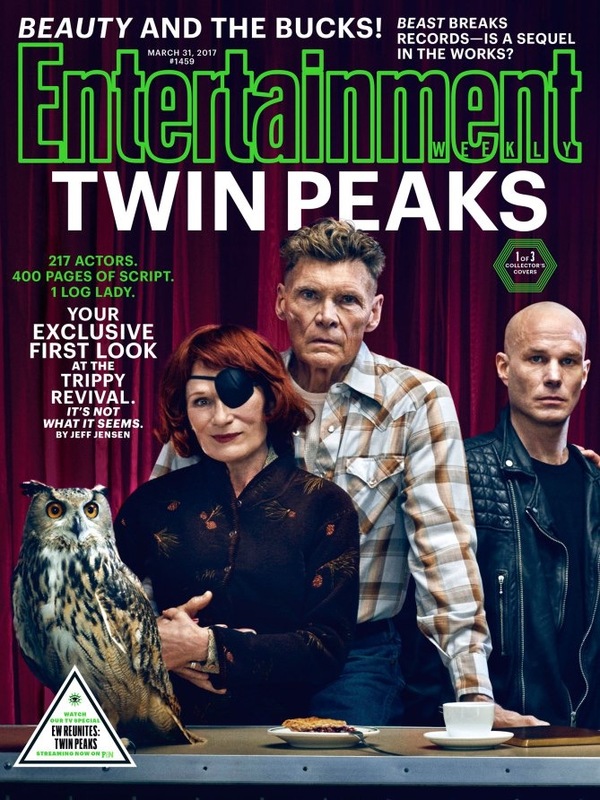 Entertainment Weekly also released three new, exclusive covers featuring even more familiar faces. 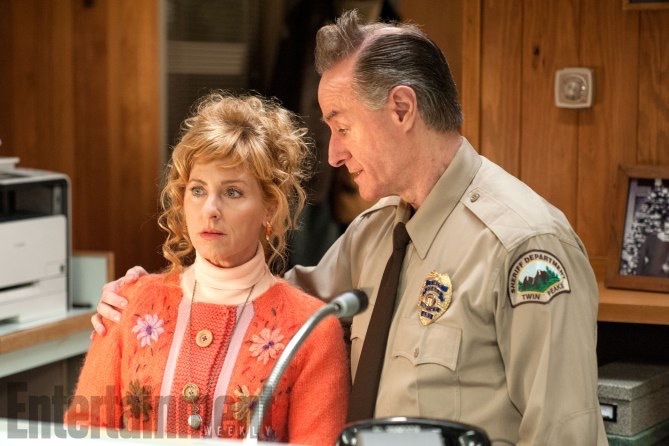 The new season of Twin Peaks is set to premiere on Showtime May 21st 2017. According to David Nevins, president of Showtime, the show is set to start production next month. 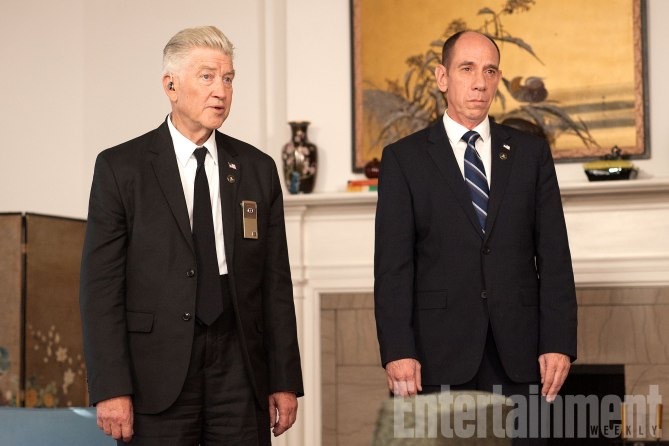 David Lynch plans to shoot the reboot as “one long movie”. From there, logically cut episodes will be molded to make it a series. So the amount of episodes we’ll be getting won’t be determined until the entire series is filmed, and decisions are made on where to cut it. This is an efficient, and interesting way to shoot the series. Fairly reminiscent of the original run. Episodes that, more or less, pick up exactly where the last left off with very little time in between. Fun for those of us that enjoy consuming our television in large portions. The show is still set to premiere in 2017, but Nevins has made it clear that he would be up for premiering the show as soon as it’s done. 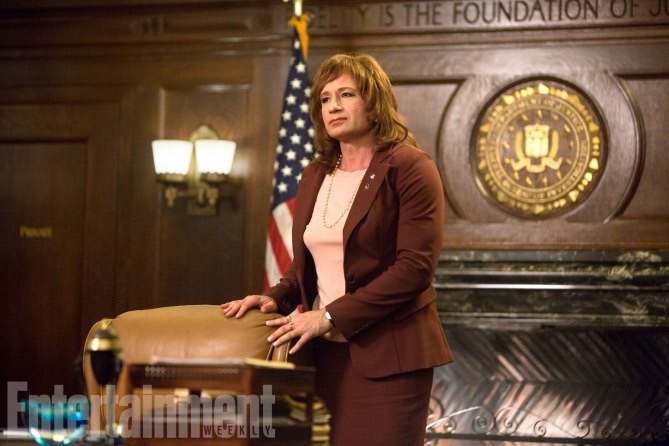 David Lynch will be directing it all in its entirety. 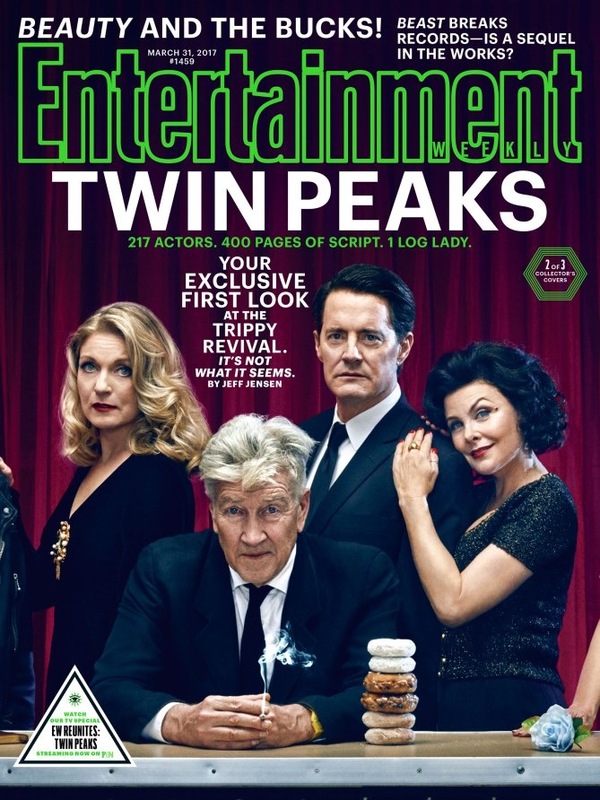 Kyle MacLachlan is currently the only known person signed on for the show, but Nevins assures fans that, “the people that you want will be there in addition to some surprises.” Which, of course, means new faces. There’s very little known about what the plot of the reboot will actually be. 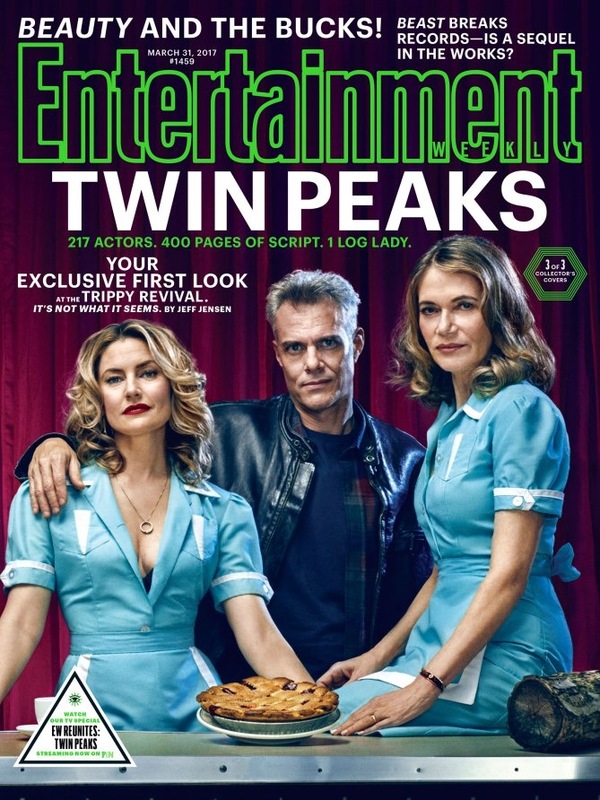 We’ll get a prequel to the reboot in a book written by Twin Peaks co-creator, Mark Frost. 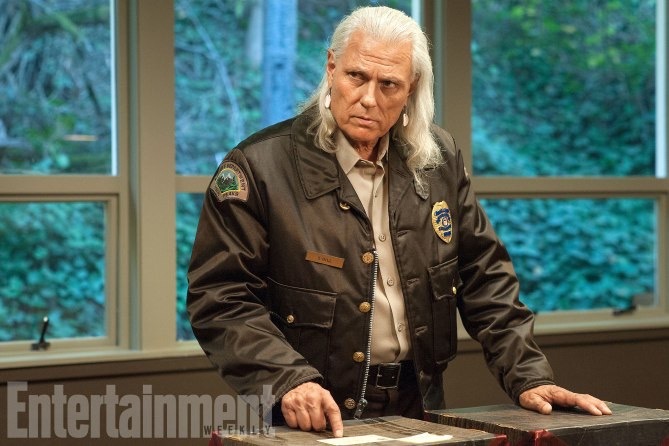 Follow NERD HALL for more Twin Peaks news, and more!